Over October I finally caught up with blogging reviews of the books that I read while I was away in August and September. So this list is rather long because it includes a bit more than I read in October. 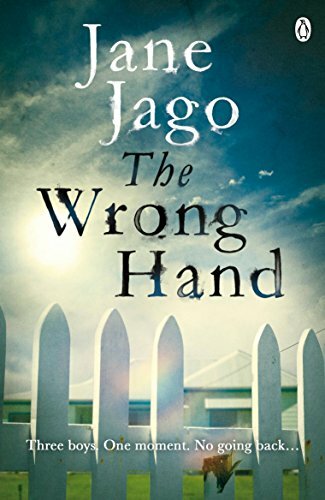 My pick of the month though is THE WRONG HAND by Jane Jago which asks a lot of questions about how we should treat child murderers especially once they have served their initial sentence. It asks whether they really knew what they were doing and whether they are capable of being set on a normal path. How far do we have an obligation to protect them from society? 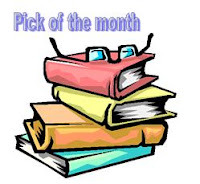 See what other have picked this month.